To revive, in the last year's global event Xiaomi launched the Mi A1 in India. So, the Xiaomi Mi A2 is expected to launch at the next Xiaomi global event in Madrid, Spain on July 24th. The phone is suspected to be similar to Mi 6X, as previous year Xiaomi launched the MI 5X Chinese variant as the Mi A1 globally. Combining the leaks so far below are the offerings from Xiaomi. DISPLAY & PROCESSOR: The phone is expected to have the trendy 18:9 aspect ratio 5.99" Full HD+ display with a resolution of 2160 x 1080 pixels. 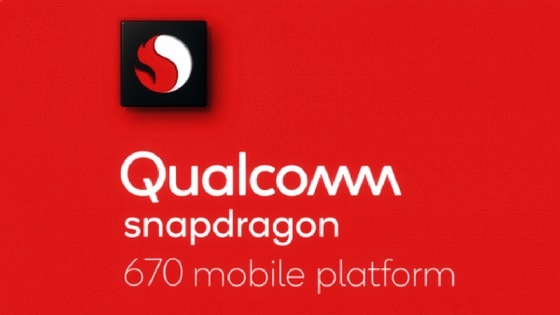 As per the TENAA listing, it might carry Qualcomm's Snapdragon 660 processor, which is a beast in the midrange segment. STORAGE & RAM: The phone will come with two RAM options - 4GB and 6GB and three storage options - 32GB, 64GB, and 128GB. 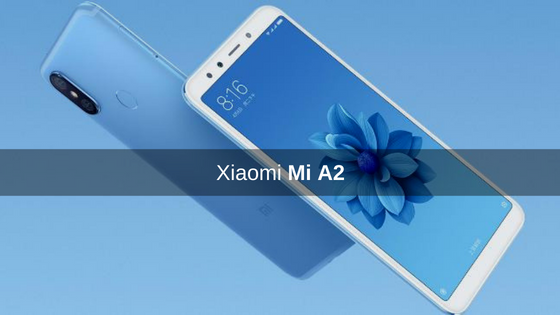 CAMERA: The Mi A2 is expected to carry a dual camera setup to the back having 12MP+20MP sensors with an aperture of f/1.75 and f/1.8 respectively. On the selfie side, a 20MP sensor with LED flash. BATTERY & CONNECTIVITY: The phone is expected to have an adequate 3010mAh battery with Qualcomm's Quick Charge 3.0 support, which will help to recharge the device faster than the previous generation. For the connectivity options, Mi A2 is said to include 4G LTE, Wi-Fi 802.11ac, latest Bluetooth v5.0, USB Type-C port and a 3.5 mm headphone jack. DESIGN: As the Mi A2 is basically an Android One version of the Mi 6X Chinese variant, we can expect a similar metal unibody design with the fingerprint sensor to the back and vertically oriented cameras. The Mi A2 will come in three colors - Gold, Blue, and Black. PRICE: As its expected to have four variants of the Mi A2, we could see the pricing of the phone to vary from Rs 16,999 to Rs 20,999 for the top-end variant. For comparison, the Mi 6X starts at 1,599 RMB (about Rs 16,904) for the base variant, while the top-end variant costs 1,999 RMB (about Rs 21,138). The Mi A1 was a huge success for Xiaomi, the same is expected from its successor as it packs better features than the predecessor. What are your expectations for the next budget Android One from Xiaomi? What if we could try the products before buying online?